Hello Beauties, I hope you're all well and having a lovely weekend! This weekend I've decided to stay in and work on my blog after neglecting it for so long..but so it's been a complete fail as the weather has been so grey and miserable, hopefully it'll brighten up tomorrow and I'll finally get all of my photographs taken! I think it's fair to say that I've been pretty vocal in the past about my hatred of Benefit mascaras, despite the brand being one of my top five makeup brands, so when Roller Lash launched a year ago I wasn't really too fussed about trying it. I received a little sample in my Birchbox and whilst I liked the mascara, I didn't love it enough to go out and purchase the full size. However, after trying out the full size Roller Lash in all it's glory, I'm kicking myself that I didn't try it sooner. As you can see from the packaging and the name of the product, the mascara is themed around hair rollers. The want is designed around the look and feel of retro hair rollers and the brush boasts similar technology to the velcro rollers we all know and love. The brush is long, thin and curved making it super easy to catch all of your lashes, even those pesky little ones in the corner of your eyes. It also features tiny little micro hooks, designed to grip onto your lashes and pull them upwards, creating a curl previously only achievable with eyelash curlers, without weighing your lashes down or making them look thick and clumpy. This all sounds like a dream, but did it work? The short answer is yes. Roller Lash made my lashes look long and curled without producing that horrible spidery appearance, and the curl really did last all day. 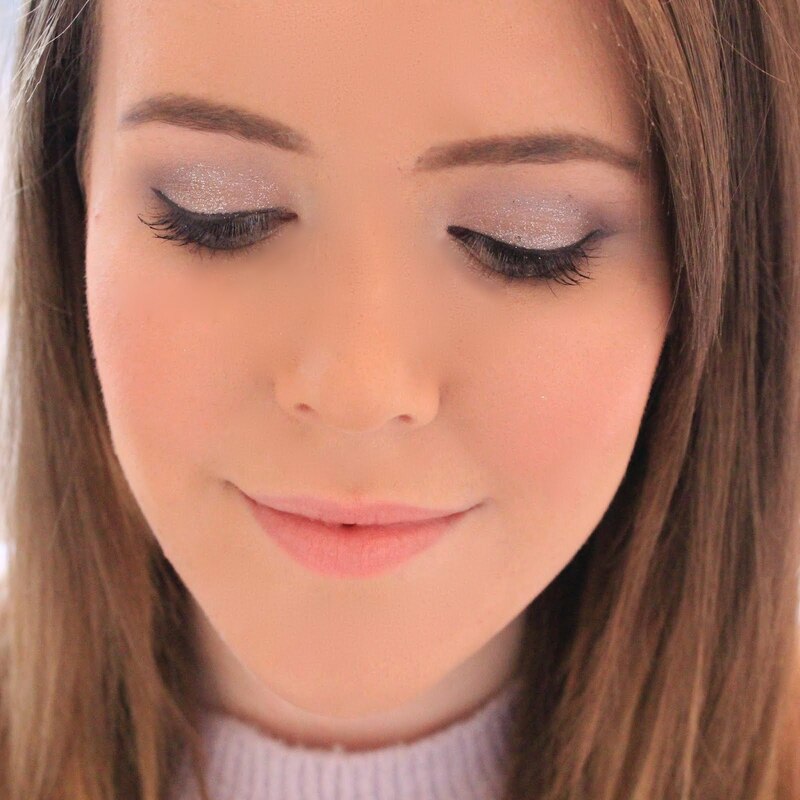 I have quite long eyelashes naturally, so mascaras often clump my lashes, but Roller Lash managed to make them look whispy and fluttery...something I'm always looking to achieve from my mascara. Overall, I really do love this mascara and I'm so annoyed at myself for letting my preconceptions stop me from giving this a go sooner. However, I do have one small negative...this mascara isn't the best for your bottom lashes. The lengthening and curling effects of Roller Lash have a tendency to make my bottom lashes look a little bit too long and end up making my eyes look messy. This isn't enough to put me off buying the mascara though, as I can always use my Clinique Bottom Lash Mascara to fill it my lower lashes. I've never tried it but it sounds great! Thanks for the great review! http://trendkeeper.me .. Number one maxi dress tip! this looks amazing, i heard about it and i need it in my life. Roller Lash is amazing and your lashes will love you for it! 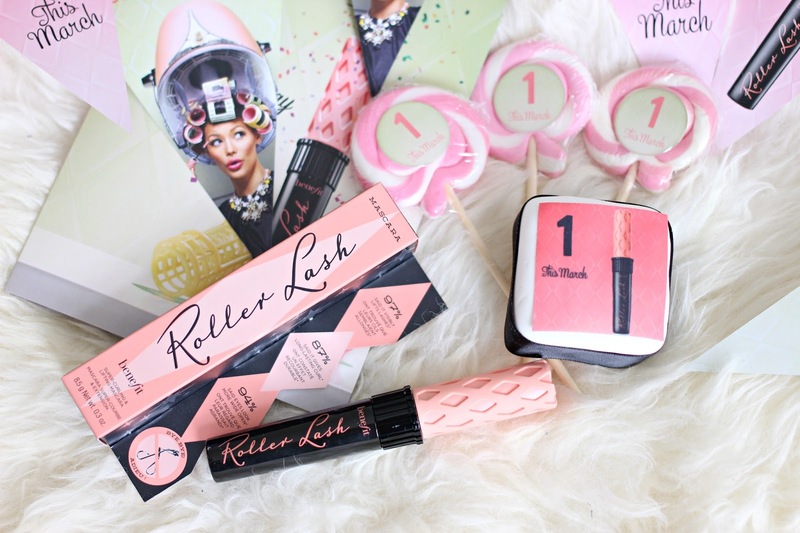 I cannot believe that Benefit Roller Last in 1 this month and I still haven't tried it ! I tend to like mascara's that work both for my upper and lower lashes so I'm not 100% sure this would be best for me. But I'd still love to try it! I have heard so many mixed reviews on this mascara, i am currently using the Benefit They're Real and i actually love it. I haven't tried this one but I am a massive fan of They're Real! It works really well for my lashes. Glad you had a good experience with this one! This mascara looks really good. I've never tried this brand, great review. I love this mascara! It makes my lashes look amazing! I absolutely love Roller Lash - best mascara out there, its a shame I finished my tube of it! Must get myself another one.